Money-saving deals with no cost accessories in every package. 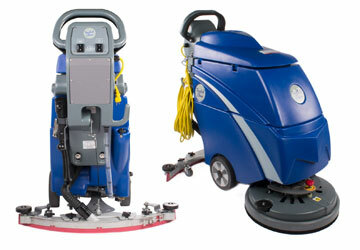 The fastest way of scrubbing and cleaning the floors of a medium to larger sized facility. Browse by low speed, high speed, or both. Chose from a selction of the most trusted brands in the industry. Make sure your machine has all the right parts and the best options. Maintain that floor finish shine with one of our high speed burnishers. 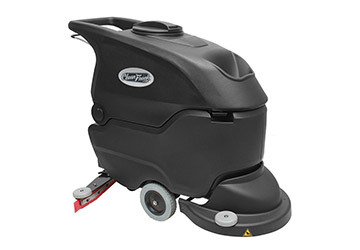 Floor Scrubbers is CleanFreak company that specializes in commercial floor scrubbers and accessories. We take pride in providing our customers with excellent service, and our trained service technicians are here to help with any questions you may have on industrial cleaning equipment and supplies. 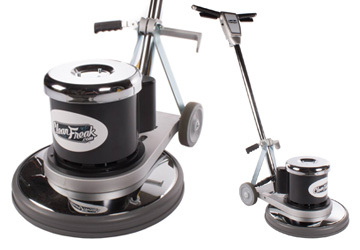 So check out our wide variety of quality floor machines, and let us know how we can help you today!